For more than a century, Downtown Pittsburgh has been one of America’s great centers of business. 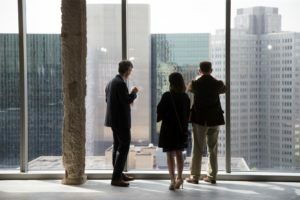 Now, after more than $7.48 billion in new and announced investment since 2006, Downtown’s business environment is thriving more than ever before. One of the significant perks of a Downtown Pittsburgh address is an intangible in the region: prestige. 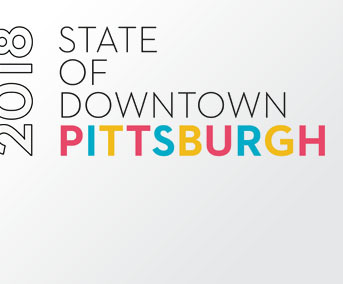 By being Downtown, you are among the economic leaders in the Pittsburgh region, in the center of the action, in the essential Downtown. 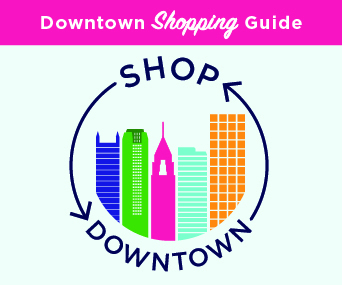 The PDP focuses on economic development and research initiatives that make a lasting impression on Downtown and provide the data and resources necessary to stimulate private sector investment. 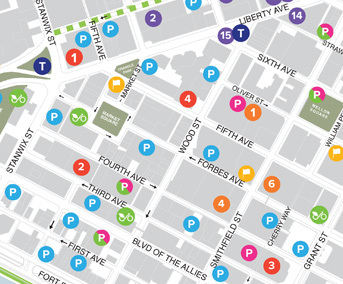 Projects and initiatives such as the Paris to Pittsburgh façade activation program, market research and the State of Downtown Pittsburgh, retail and office retention and recruitment efforts, and our collaborative work with other Downtown stakeholders support the burgeoning environment of Downtown. 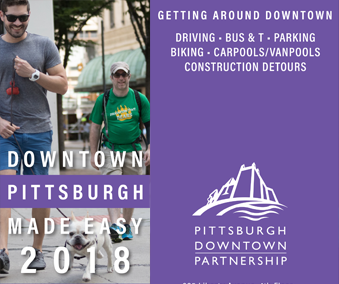 Contact us if you are interested in any of our programs or relocating, starting, or expanding your business in Downtown Pittsburgh.